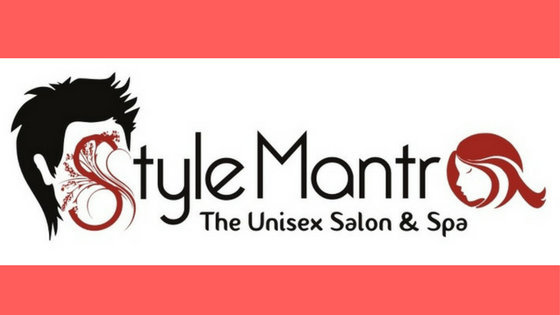 Style Mantra is a unisex salon with an objective to assist people in their endeavour to look beautiful and feel confident. 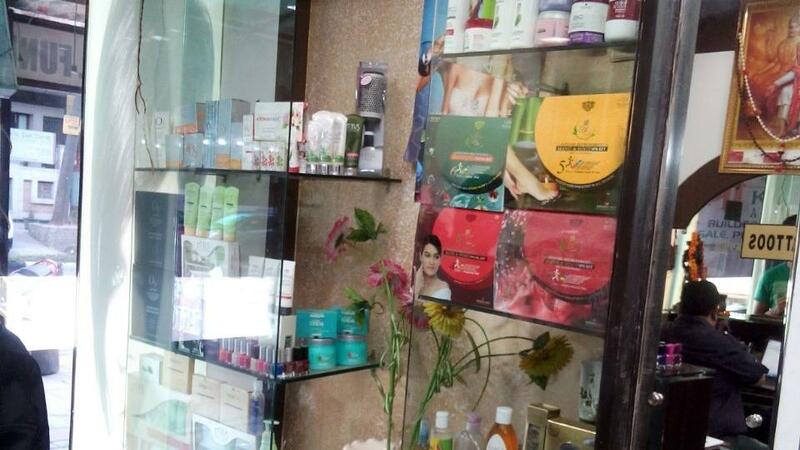 The salon offers a wide range of services to promote beauty and wellness. 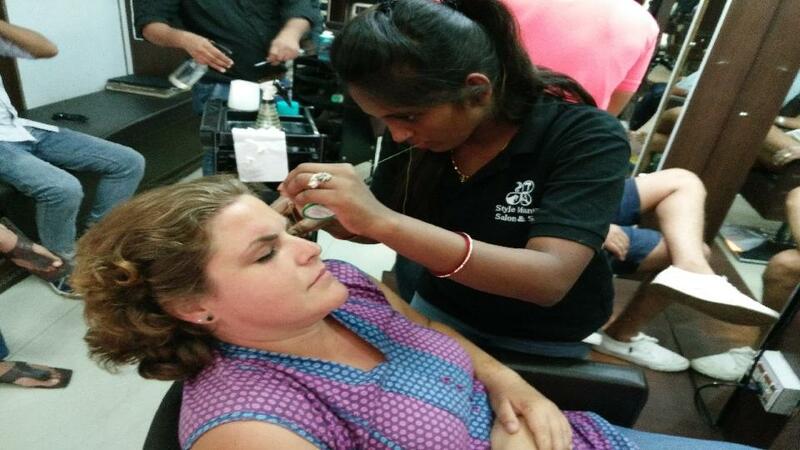 The expert beauticians are well versed and deliver their best with every service. 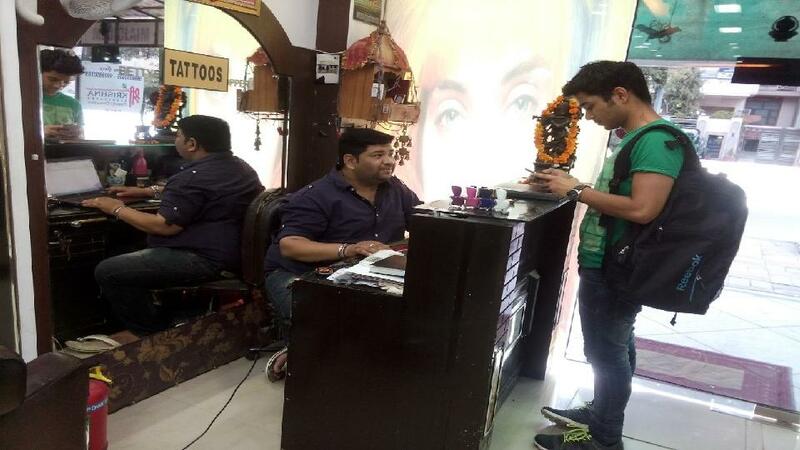 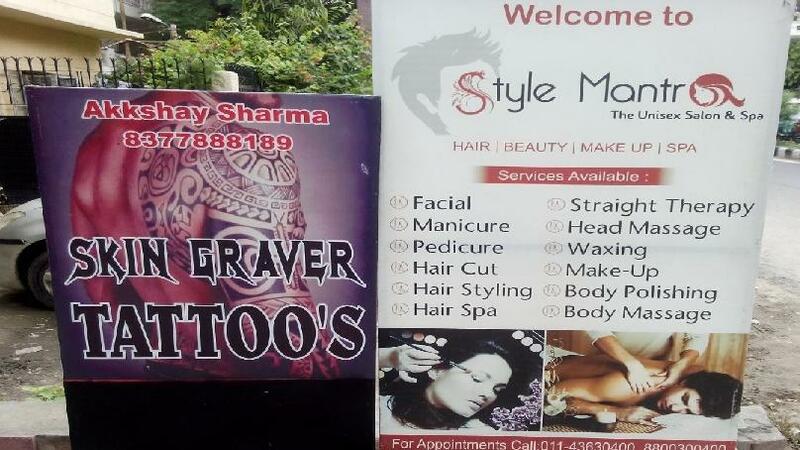 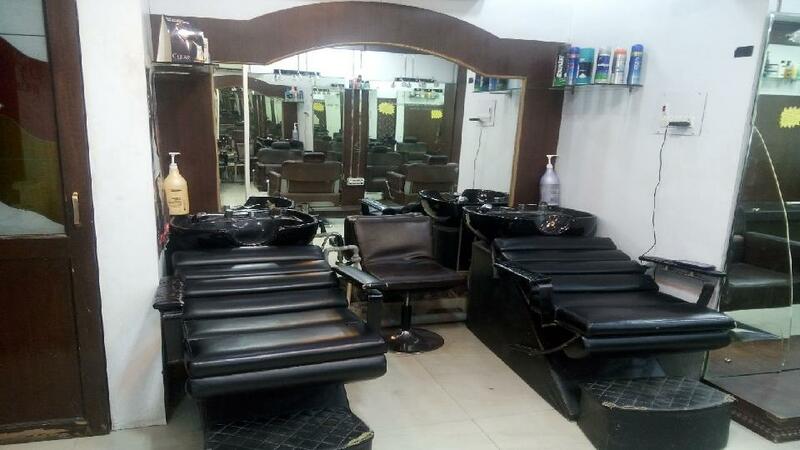 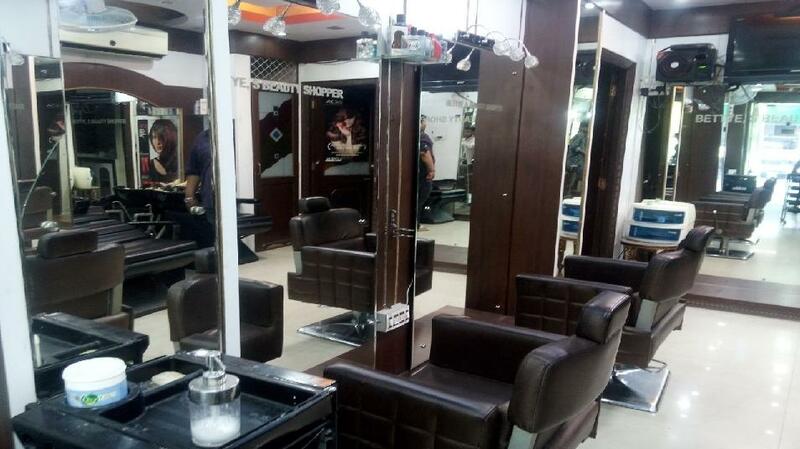 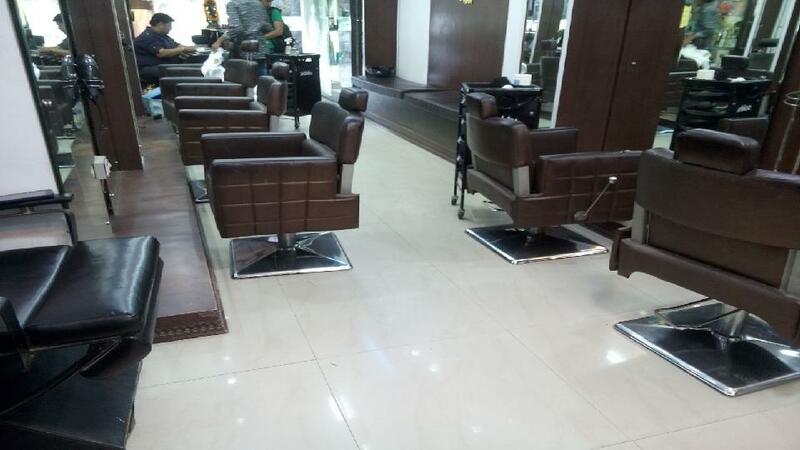 If you are tired of wasting hard earned money at salons and spas offering below grade services, head to Style Mantra. 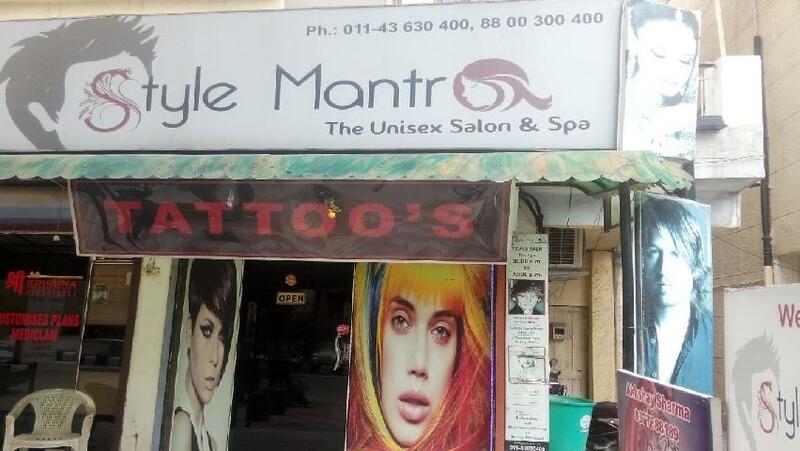 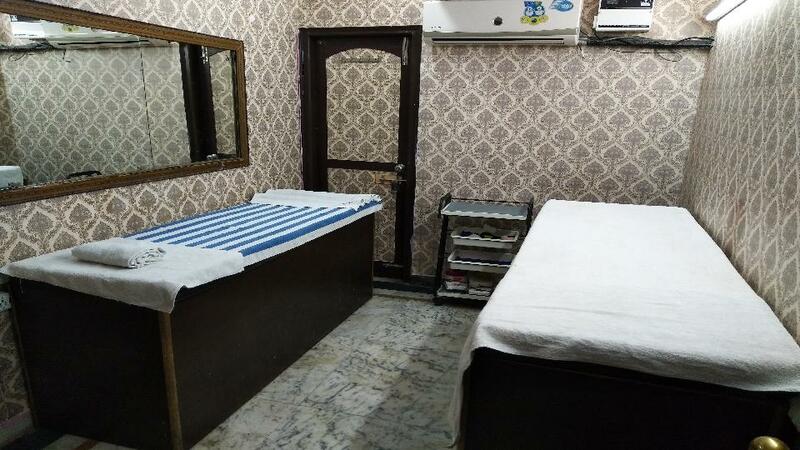 The treatment that you will receive at Style Mantra will definitely exceed your expectations.